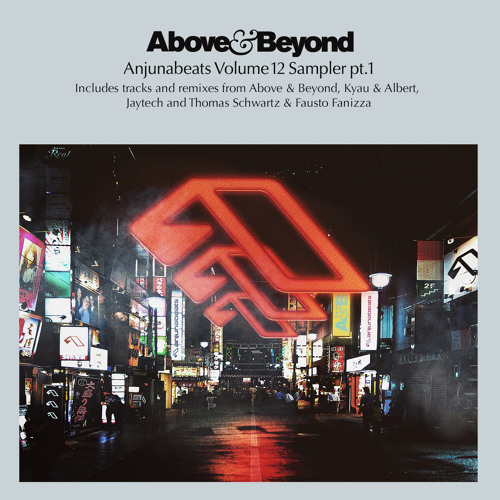 Follow Anjunabeats on Spotify: po.st/sAnjunabeats Release Date: 18th December 2015 Buy/Stream: Anjunabeats.lnk.to/Vol12SamplerPt1 ANJ364D Some of the best remixers in the game, Kyau & Albert’s take on ‘Treasure’, the closing track to our ‘We Are All We Need’ album, is golden. A celebration of Zoë’s majestic vocal, this one will be firmly lodged in our sets for the foreseeable future. someone cutting onions in here? cant get enough of this!!!!! I'm addicted to this beautiful remix! Great job!